Overheads in retail generated by the need to constantly light and heat showrooms and displays are a major factor when trying to turn a profit; and we realise that it’s important to use the cheapest but most effective energy solutions. That’s why we recommend a solar energy solution – whether it’s solar thermal panels or solar PV energy you’re looking for, the savings can be substantial, and that means more on your bottom line. 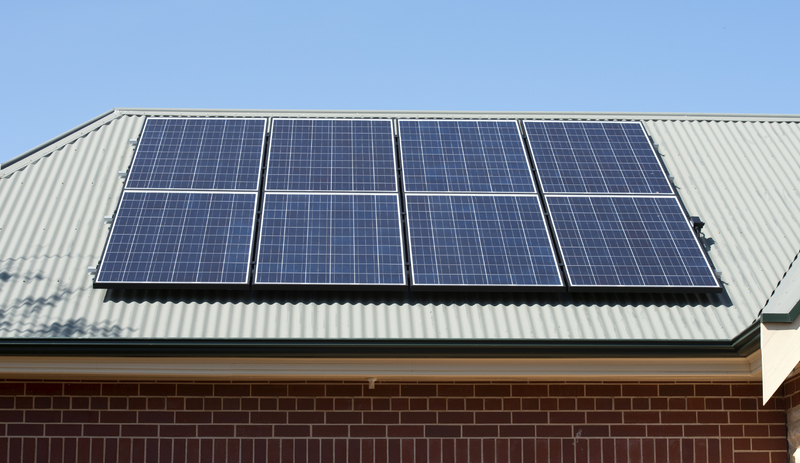 It is quite straightforward to install solar panels on the roof of a shop/retail property, which can provide you with the high lighting levels you need whilst still cutting your electricity bills. There’s also the opportunity of capturing the Sun’s thermal energy and using that in place of your conventional heating and cooling systems (typically air conditioning). It’s eco-friendly. Because you’re not burning fossil fuels to obtain the energy, you need not worry about damaging the environment. It’s the only way to enjoy eco-friendly, sustainable energy all-year round! Solar panels are maintenance-free and reliable. Once we have installed the solar panels to you retail property, there’s no need to worry about maintenance costs. The nature of the solar panels means that they are maintenance-free and reliable. Reducing operating costs. Due to the FREE energy you’ll be collecting from the sun, everything post-installation is pretty much free! Get in touch with one of the Big Green Switch energy consultants and realise how beneficial solar panels and solar energy can be to your retail space. For a free consultation with our expert energy specialists, call us and get started on your journey to sustainable energy. Make the Big Green Switch to sustainable solar energy today.